This, Thread #4, went out to over 300 people today. If you’re new, you can read previous Threads #1, #2 and #3 to see where this is all coming from and sign up here for future updates. It’ll take no more than 10 minutes to read everything and set up your profile. As ever, if you’d like to learn more or get involved, just email me. This is the most ambitious project I’ve embarked upon so far. Last month the IPCC special report painted a bleak view of the future, to the point that the BBC called it a Final call to save the world from ‘climate catastrophe’. It reports that exceeding 1.5°C could disrupt the planet’s liveability and we have about 12 years to do something about it (we’re on track for about 3°C). We’ve been working over the last six months with Europe’s leading climate innovation fund, Climate KIC, to convened dozens of experts from the sector and map out the key challenges. For example, large-scale asset insurance is increasing in cost to the point that more areas are becoming uninsurable: we do not understand the risks and do not yet have the tools to solve the problems. 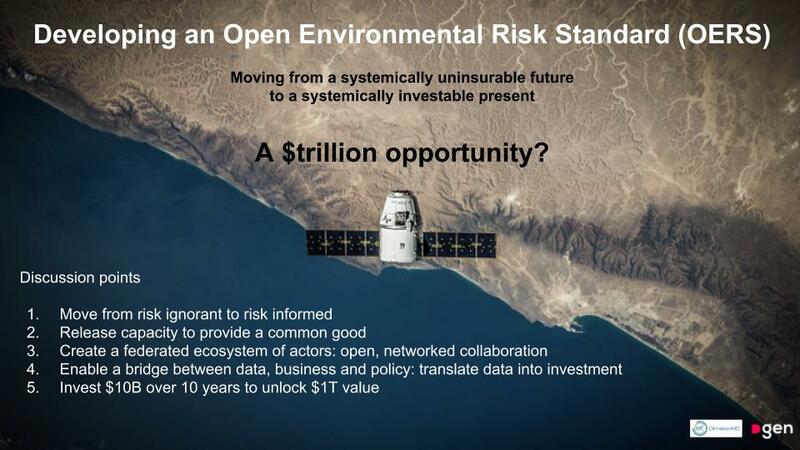 enable a step-change in economic, social and environmental outcomes that unlocks a multi-trillion dollar market opportunity in the use and application of risk information. Our hypothesis is that if we can bring together the collective intelligence of multidisciplinary teams, systems and data, that we can create better predictive models and unlock investment at-scale. Our target is 10% of the market. Constellation member updates in this area, Mark Harvey (Resurgence) is developing flood risk solutions for vulnerable cities; Peter Clive (Wood Group) has written on Pathways to Sustainability including a possible useful application of Proof of Work; Des Miloshevic held her fourth hackathon in Belgrade on Global Warming and Pollution (with thanks to Gea Mikic for research & development of my keynote slides). 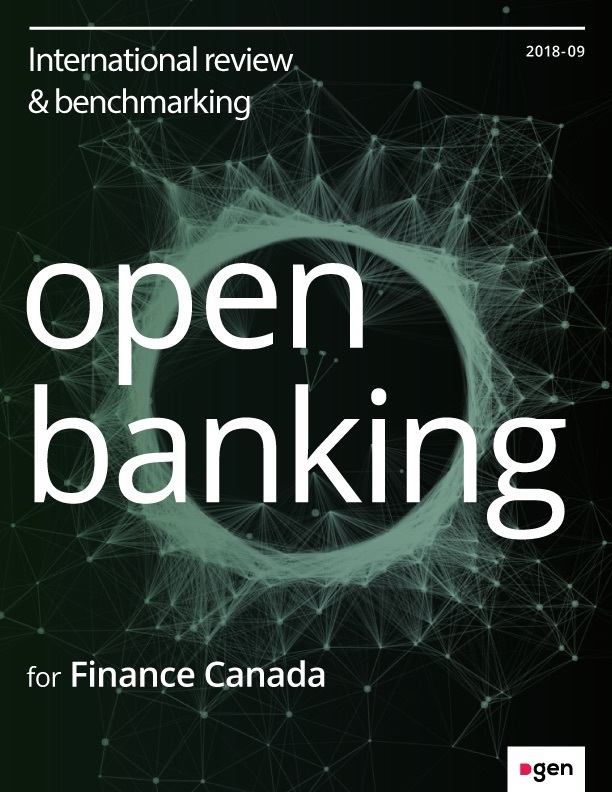 Nine countries have moved in the direction of ‘Open’ in banking for individual and small business customers since the UK went live in January 2018. As well, the 28 EU member states are implementing the Regulatory Technical Standards of the Payment Services Directive 2 (PSD2) mandated for September 2019 around data sharing with third parties. develop standards that apply to both humans and machines. Thanks to constellation members Celeste, Bianca and Cynthia for their input into our briefing document. As described previously, our Constellation approach is more akin to a film studio than a consultancy: the first phase of brings together multi-disciplinary teams to ‘write the script’. 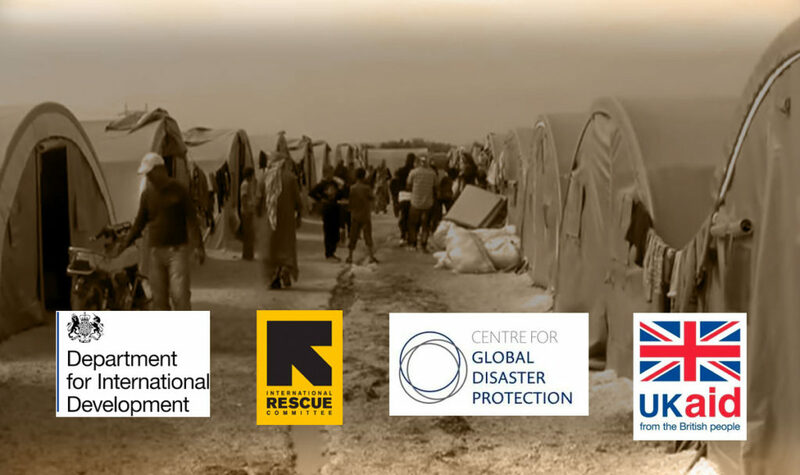 Working with DFID, UKaid, International Rescue and the Centre for Global Disaster Protection, we helped lead a day-long innovation lab that convened over 40 experts from across the global aid ecosystem. Framed around the needs of the end user, our task was to review expert opinions, understand the challenges that exist today and design solutions that could result in better outcomes—in terms of timing, speed, duration and shape of financing solutions. The outputs of the lab will be used to frame actionable financing options that feed into the 2019 UNHCR summit and Global Compact on Refugees. 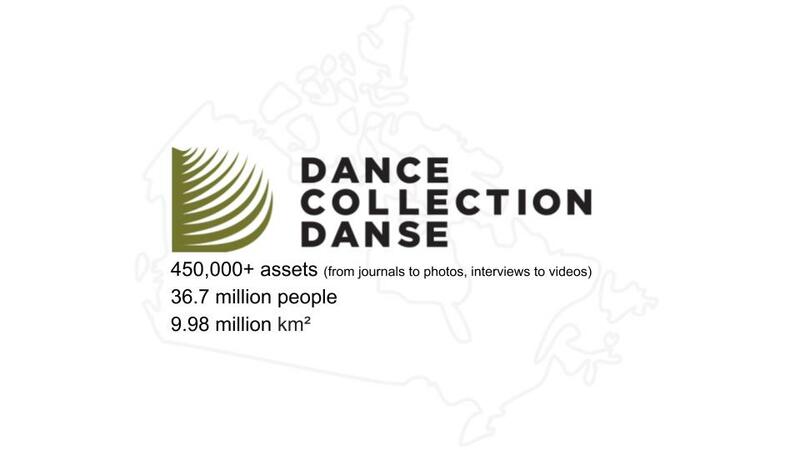 Working with Dance Collection Danse (DCD) we are initiating a project to create a new national archive: a shared history that will be a co-created and co-managed collaboration between institutions, organizations and individuals. We believe the idea of an archive in the age of the web isn’t just ‘creating a portal’ but creating an environment where everyone can contribute, access and share. We are in the design phase, with an aim to connect records of Canadian dance from across the country into an accessible digital platform to enable engagement, contribution and reuse. The stories of dance and cultural heritage will be made accessible to the general public, as well as artists, educators, researchers, and beyond. If you are interested in this project, please contact andi@dgen.net. I was also part of the assessment panel for the UK’s £80M Creative Industries Clusters Programme, backing eight new creative research & development partnerships to bring together the UK’s creative industries with universities. Decode‘s conference on Reclaiming Digital Sovereignty was the most thought provoking event I’ve been to this year. Decode is a multidisciplinary EU project that aims to “emphasize the centrality of data sovereignty to a fully democratic digital society while bootstrapping a privacy-enhancing, decentralised and rights-preserving data ecosystem.” (I’m an advisor). Significant take-aways include: there is a very active arms race between China and the US around artificial intelligence, with both countries investing about $150B each in development; there are now over 1,000 AI companies in China; some EU countries are looking to restrict international investment in domestic AI competitors; combined with material concerns around data manipulation and surveillance, we should expect to see greater ‘Data Nationalism’. This is much more serious than what we’ve seen in public debate so far around the ‘misappropriation of Facebook advertising’. We must not underestimate the social, political and economic impacts here: from the usage of citizen data rights as a pawn in multilateral trade negotiations to “cameras are used to track the prayer habits of Muslims in western China”. It feels very much like there is a perfect storm now in play around personal data globally and, as it collides full steam with national security, international trade, political positioning, protectionism and nationalism, we need to up our game (again). We need an informed public debate about the social contracts between the state, commerce and society. Alongside human rights and intellectual property lawyer, Renata Avila, and internet veteran Doc Searls, I’ve joined the Guardian Council of Yoti, a personal digital identity management platform, right in the middle of these challenges. I’m intrigued that Yoti has chosen to create a Guardian Council whose role is to ensure they to ‘do the right thing, are transparent about what they are doing and why’. I believe they are the only commercial company dedicated to this issue that has taken such a forward-looking approach. The Dgen Constellation is a collection of some of the great people I’ve met over the years. As a subscriber to these Thread emails I’ll send you occasional updates and invitations (currently about twice a year). 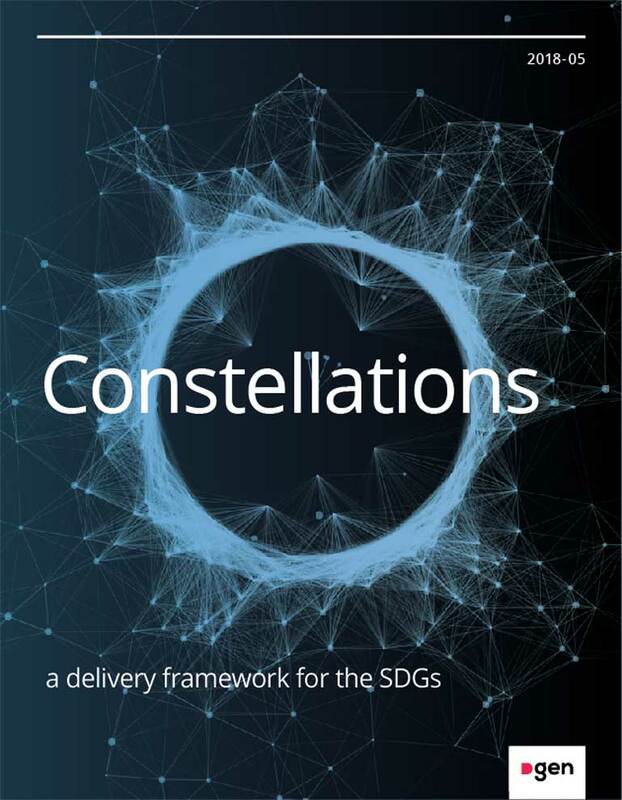 The next step for me is to keep working on how we connect with each other around impact as a federated skills and knowledge network: the Constellation. Bridging between the informal and formal is really tricky. However, almost no one on this list draws much of a line between what they do to get paid, what they do to make a difference and what they do for fun. Note: note everyone on this mailing list has an account — as a starting point it is curated to people I’ve worked with/know most closely. My ambition here is to help us all make informal and formal connections: to ‘reduce friction’ in getting stuff done and enjoy ourselves in the process. Here’s what I’d like you to do to activate your profile. Important: I know everyone in this network personally: this is an experiment in connecting people who I think should have a baseline of trust with each other. Many of you will have met at the events I’ve hosted on the boat. You are invisible by default. If you can’t log in, or have any questions, please email me. 8. Click click click click click click click — you know you want to, go on click them all. That’s what tabs are for.